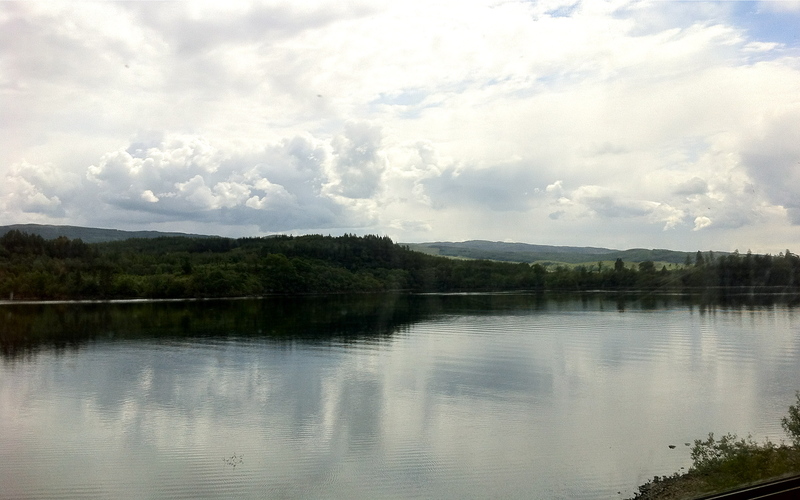 The train from Glasgow to Oban, where I’ll eventually meet my friends and catch the ferry to Mull, is a two-carriage “dinky” which seems to hug the shore of every loch in its path through the Highlands. If there’s a journey that could be described as lilting, this is it. 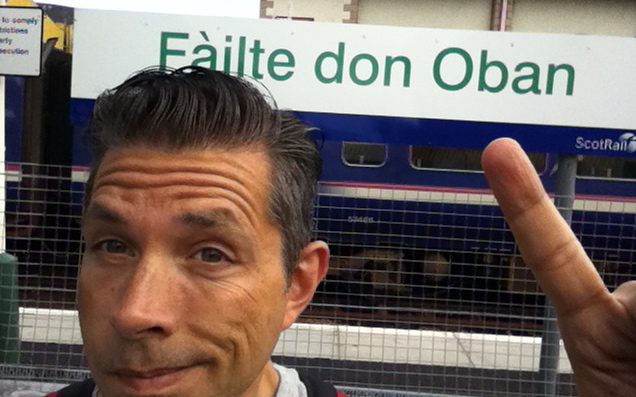 As mellifluous and rolling as the Scots accent, it’s a pleasantly relaxing two and a half hours. 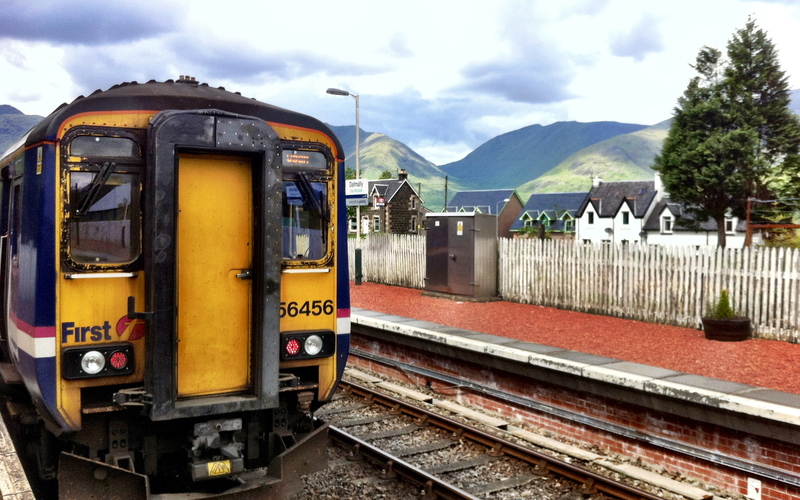 Thankfully Oban is the terminus of this particular train, leaving me free to nod off with impunity.